When Kat and I arrived at the Portland airport on Thursday morning, long before the sun would rise, we were nearly giddy as we passed through security, ecstatic that our adventure to the New York City Wine & Food Festival had finally arrived. 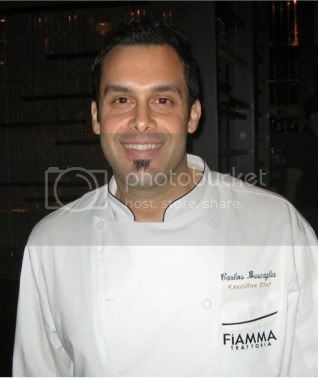 Vegas Uncork'd Kicks Off With Events at PURE! 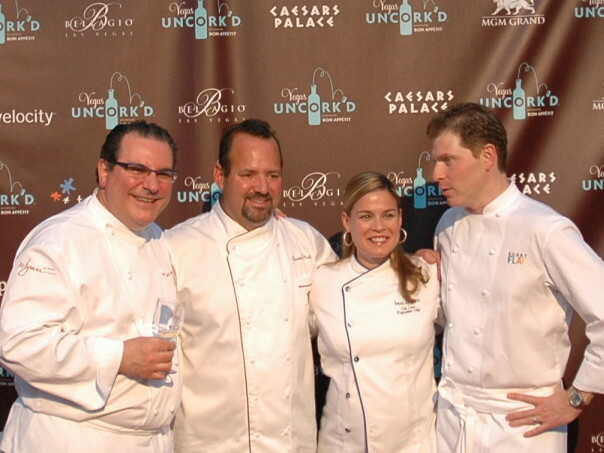 What Happens In Vegas… 2009 Vegas Uncork'd Begins This Week! It's Kentucky Derby Time! What Are You Serving?